H2O torches which are used for soldering and brazing are proving to be useful in many industrial fields. Soldering with the gas generated by a hydrogen torch system is a better alternative to using the pressurized fuel tanks. The Hydrogen Oxygen generator produces gas by using electricity to breakdown the water into Hydrogen and Oxygen gas. Therefore creating a safer, cleaner and very economical gas flame with water as fuel. With hydrogen and Oxygen as its fuel source, it produces a much safer, hotter and cleaner flame. Also it is easy to set up and very user friendly. Many small shops have restrictions on the use gas tanks in their buildings. As a result the H2O welder is a great alternative because it does store any gas because it makes it on demand. Industrial and personal use of the hydrogen Oxygen torch in jewelry fabrications can include varying uses. 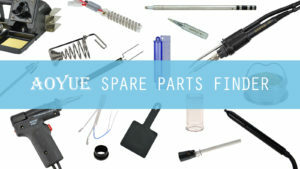 Also it can be used for resizing rings, chain repairs and alterations, fixing damaged prongs or any soldering task needed. Hydrogen torches are great for annealing metals. When annealing, the metal is heated slowly to a specific temperature and then it is cooled slowly. Because this process softens the metal, it can be shaped and cut easier. So it can be used for reshaping glass and metals. Heating glass colors together to form stronger, or different forms of glass. The hydrogen torch can also be used in the dental and medical fields. Because it uses clean fuel and it won’t contaminate medical or dental devices. 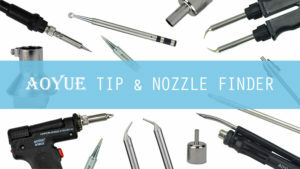 The fine pinpoint flame is perfect for very small items like dental appliances, stents and guide wires. The torch can be used to flame polish edges of plastic sheets. 4. Transformer soldering where a soldering iron can’t heat the large conductors. If you have any more questions regarding a hydrogen torches feel free to contact us. One of our knowledgeable associates will assist you.